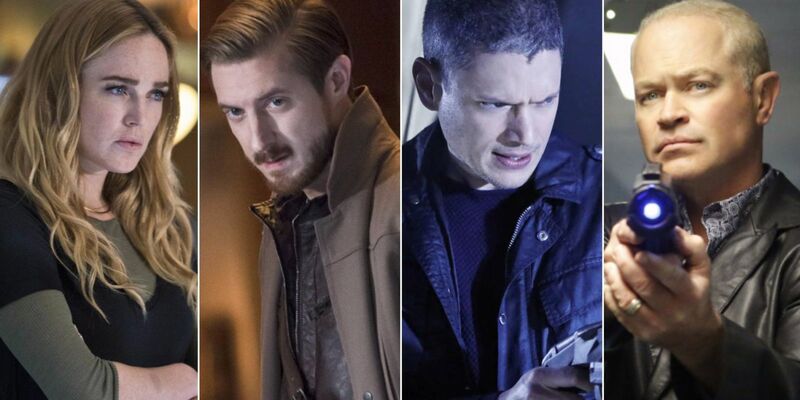 Legends of Tomorrow: [SPOILER]’S Death Rocks The Legends And Alters The Timeline!!! The Legends of Tomorrow is arguably the best arrowverse show this season. They have it all – action, drama, comedy, romance, thrill and most importantly a balance between all these components in each episode. The Legends have found themselves at odds with Mallus, an extra-dimensional demonic entity that is currently imprisoned outside of the timeline. He is trying rip open the fabric of space-time to ultimately break the time stream and allow him passage into this reality. The Legends are fighting a losing battle against the Darhks. And they have finally lost one of their most unlikely allies in the war against Mallus. 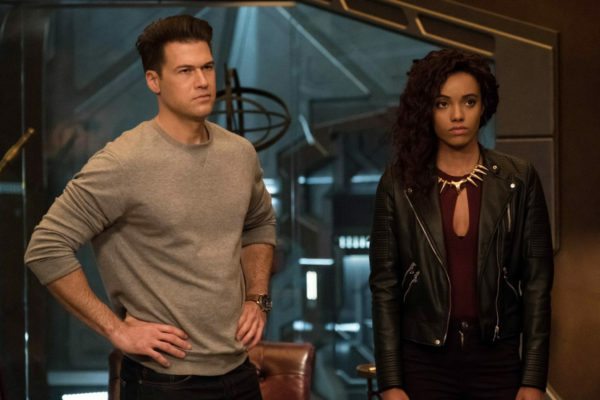 Spoiler Alert: The Following paragraphs contain Major Spoilers for Legends of Tomorrow Season 3 Episode 16 – ‘I, Ava’. If you still haven’t watched it yet, look away….. 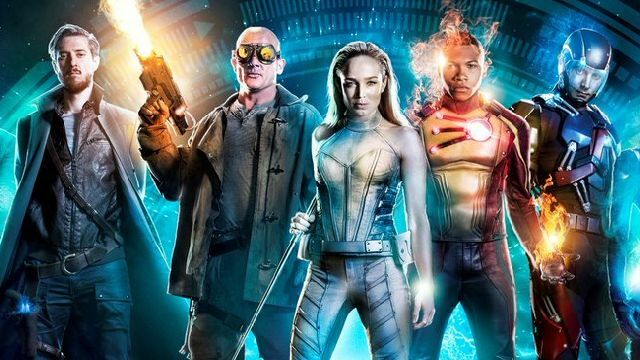 The Latest Episode of DC’s Legends of Tomorrow called ‘I, Ava’ saw one of the Legends’ allies die a horrible death at the hands of Nora Darhk, the current vessel of Mallus. Amaya’s granddaughter Kuasa has breathed her last this season. She was killed by a Mallus possessed Nora after Kuasa betrayed Mallus and sided with the Legends. 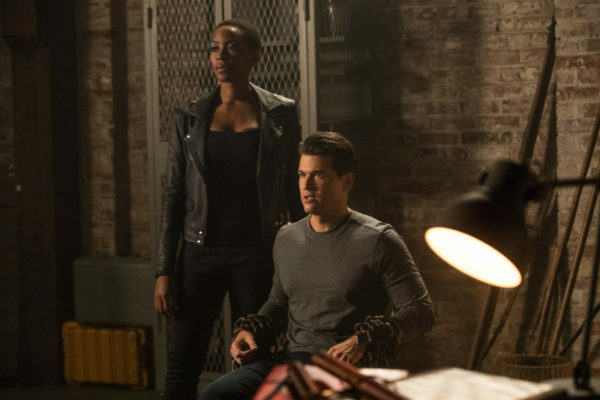 The beginning of the Episode saw Amaya realizing that the lack the absence of the Anansi Totem within her possession was affecting her timeline. 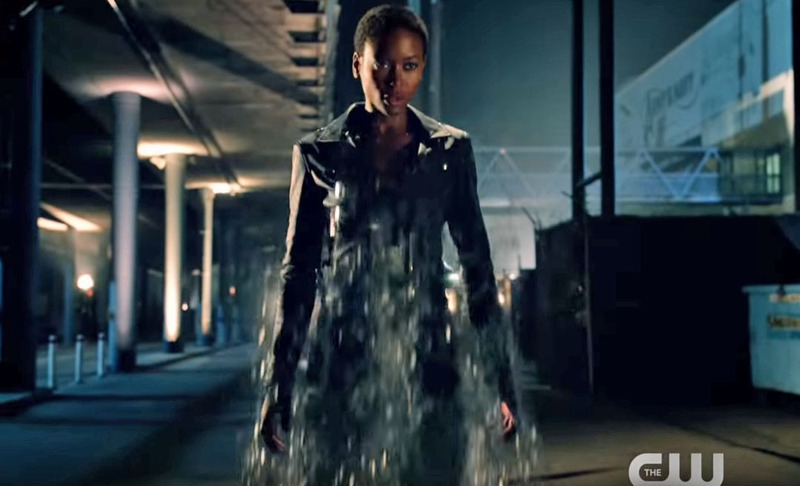 Amaya is not the only Vixen of the DC Universe. Whoever holds the Anansi Totem becomes the Vixen. Amaya’s grad daughter Mari became the Vixen of the future timeline. But since the Anansi Totem was no longer with Amaya, it meant it was never passed down to Mari and she never became Vixen like her grandmother. As a result, Mari decided to become a vigilante without the totem and got herself grievously injured in a mishap. Nate and Wally are sent by Amaya to talk Mari out of vigilantism where the duo meets Kuasa. Kuasa later reveals that she is there to protect her sister just like the Legends are. Nate, Wally, and Kuasa together hatch up a plan to save Mari. They will get back the Totem from the Darhks in return for ‘offering’ them a Legend, i.e. Nate. The plan is to free Nate as soon as Kuasa gets hold of the Anansi Totem. It is then Kuasa betrays Nate instead. She says since Nate is not her grandfather, Nate, and Amaya’s relationship could jeopardize her future and so Nate must die. When Amaya finds out about this, she goads Kuasa by saying that the Totems are not just to save her own people but all of humanity and that Kuasa is now irredeemable. Kuasa realizes her mistakes and decides to help the Legends fight Nora Darhk. When Mallus realizes Kuasa has betrayed him, he rips the Water Totem out of Kuasa’s chest, killing her in the process. The Legends manage to escape Mallus but the damage had already been done. Amaya’s granddaughter died trying to prove her grandmother wrong. She wasn’t beyond saving after all. As Nate and Amaya both blamed themselves for Kuasa’s death, the latter does the unthinkable. She boards the Waverider’s Jump Ship and travels back in time. To be more precise, she travels back to 1992 Zambesi. Fans of the Arrowverse will instantly recognize what we are talking about. In 1992, a ruthless warlord called Benatu Eshu attacked Amaya’s village and kills her. Eshu wanted the Anansi Totem which Amaya’s daughter fled with along with Mari, leaving Kuasa behind to fend for herself. Mari would later become the Vixen while growing up in Detroit City. It was Kuasa’s birthright to possess the Anansi Totem. Mari becoming the Vixen and Kuasa growing up all alone in Zambesi turned her bitter and into a villain. Clearly, Amaya aims to change that particular event. 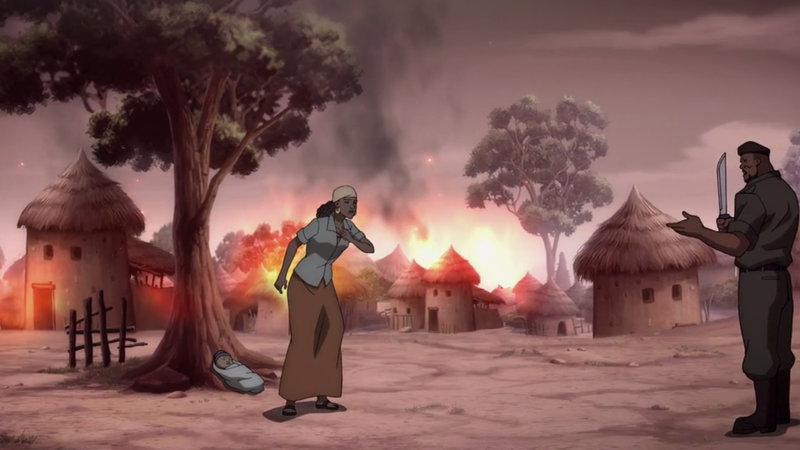 If Amaya goes back in time and saves her village from being annihilated, Mari never becomes the Vixen but Kuasa is also spared a bitter and harsh life. What Amaya is doing is playing with fire itself. She could end up offsetting a mini-Flashpoint of her own if she tries to change critical events of her past of her own accord. Amaya is about to change history. The consequences could be catastrophic.